1 Select the blur tool or sharpen tool . • Select Use All Layers to blur or sharpen using data from all visible layers. If this is deselected, the tool uses data from only the active layer. The toning tools consist of the dodge tool and the burn tool. 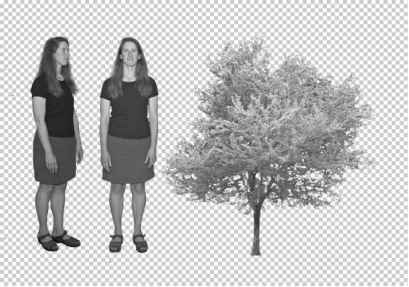 Used to lighten or darken areas of the image, the dodge and burn tools are based on a traditional photographer's technique for regulating exposure on specific areas of a print. Photographers hold back light to lighten an area on the print (dodging) or increase the exposure to darken areas on a print (burning).